“That bar is my spirit animal!” is what Tanner Rozunko said when we told him we were doing the TUFF premiere at Don the Beachcomber and that we wanted his band The Rooms to play. The place is a tiki labyrinth of rum and pineapple. And last night it proved the perfect backdrop for a midsummer’s night rager. 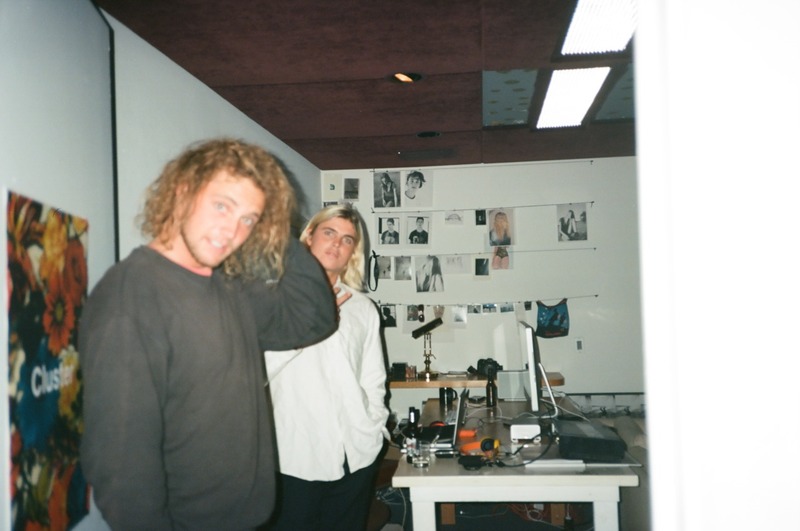 We all stormed in and brought all our babes (and damn did you girls look good last night) and watched Noa Deane and his Rusty teammates Josh Kerr and Dylan Goodale shred. After that The Rooms prompted a massive mosh pit that was ever-so-perfectly secured by our security guard homie Levi (who had such a handle he managed to take some sick selfies in the pit while every grom in town swirled around him. From there it turned into a sweaty dance party in the tiki rum room where DJ Rusty Buckets and his Iggy Pop lookalike helper dude kept everyone dancing well into the early morning. Massive thanks to Rusty, Pacifico, D’Blanc and every one of you who came out.